Second floor APARTMENT served with lift in a nice area of Marsascala and being sold furnished. 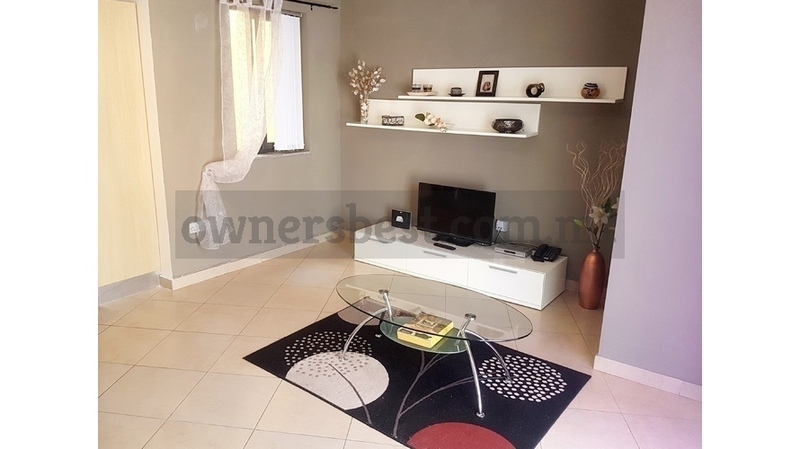 Property consists of a welcoming entrance, open plan kitchen/living/dining, 3 double bedrooms (main with walk-in wardrobe and balcony), bathroom and washroom. Freehold.